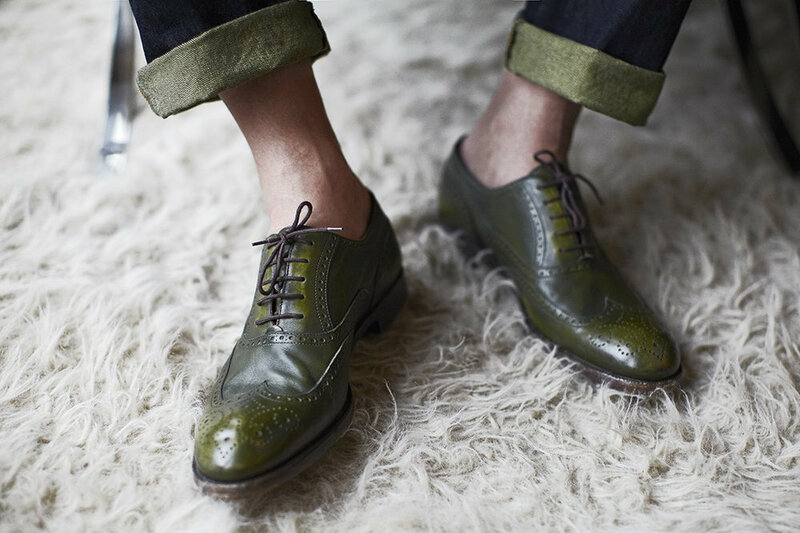 Fratelli Rossetti has been making shoes by hand since the 1950s, and we here at Mr. Sid are big fans. One reason is the unique process used to make their hand-woven shoes. The technique, called Genesi, conceals the stitching so it is only visible to the keenest eyes. Every handcrafted shoe is a work of art, striking a delicate balance between tradition and style. From dress shoes to driving loafers, Fratelli Rossetti shoes are a flawless, versatile finishing touch for the well-dressed Bostonian. They pair well with a suit, trousers and a sportcoat or even jeans. Take a closer look at Mr. Sid.